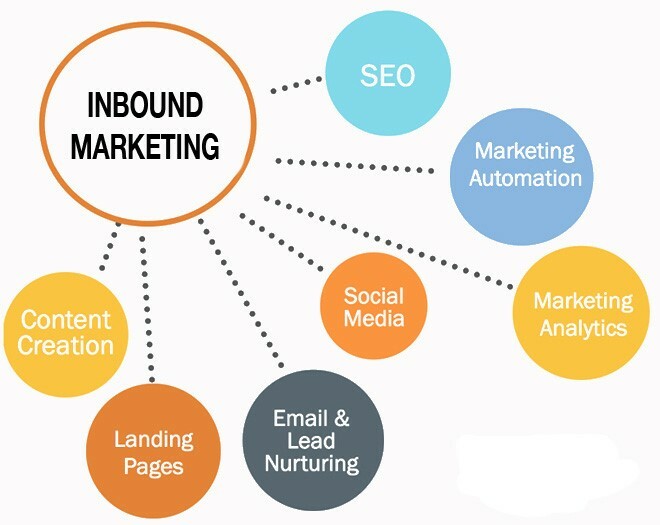 Inbound Marketing is the practice of drawing prospective customers to products and services using digital marketing techniques such as search engine optimization, social media marketing and content marketing. Creating an inbound digital marketing campaign can seem like a daunting process. Many marketers want to dive in quickly and may skip important planning elements in the process. Consider the most interesting or intriguing digital campaign you have seen recently. Try and recall what you liked about it: compelling content, something funny, a useful tool or something relatable? The best campaigns are memorable. Here are 5 inspiring business-to-business inbound marketing campaigns. 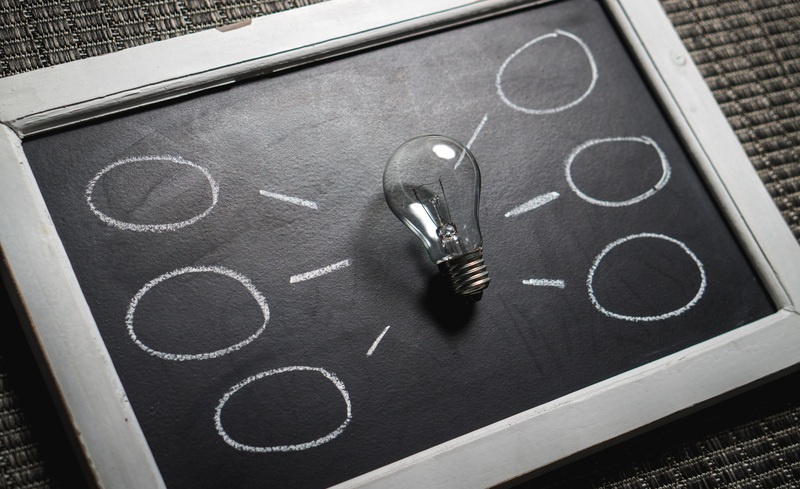 To simplify the process of developing an inbound campaign from strategy to execution, we have developed a simple, straightforward 6-step process. When this process is followed, marketers have the ability to quickly go to market with an inbound digital campaign while continuously optimizing for the best results. The first step is to define the strategy. 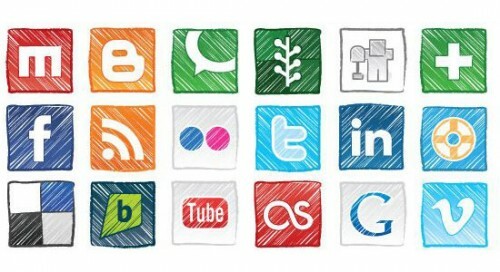 Many factors must be defined during this phase, including the key message, the call-to-action and the target audience. Most agencies will go through an extensive discovery phase before producing strategic recommendations. Key stakeholders should be identified and assembled into a task force. Stakeholders can include individuals from the technology, design, product, and marketing teams, or the C-suite. 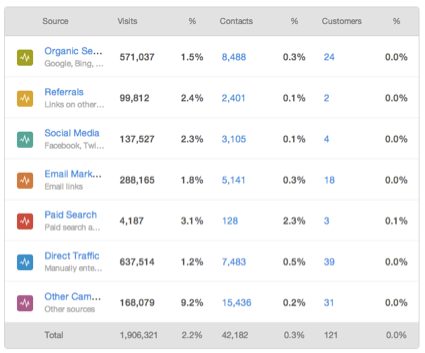 Taking a close look at competitors as well as customers is helpful when developing the strategy. Creating audience personas can be a useful exercise for marketers to deeply understand their market. Additional detailed information on marketing personas is available here. Once the market is well-defined, it becomes easier to hone in on the channels and messaging that will best connect with the audience. Objectives for an inbound campaign include brand awareness, audience growth, engagement, traffic, conversions, sales and more. The best marketing campaigns aretied to goals and objectives. 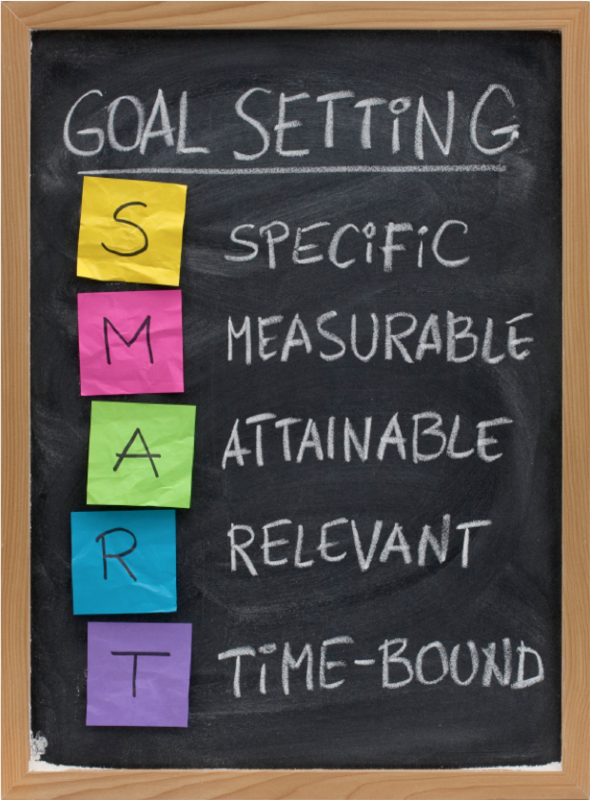 SMART goals are critical to the success of any inbound campaign. Without them, campaigns can not be measured and optimized. The Content Marketing Institute provides guidelines, templates and resources for content marketers. Typically, content is the backbone to an inbound marketing campaign. 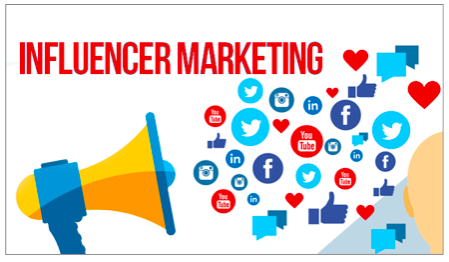 This article provides insightful tips on content marketing and how to make your campaign stand out from the crowd. Content on your company website, social channels and earned properties will provide stickiness for existing customers and help draw in new ones. 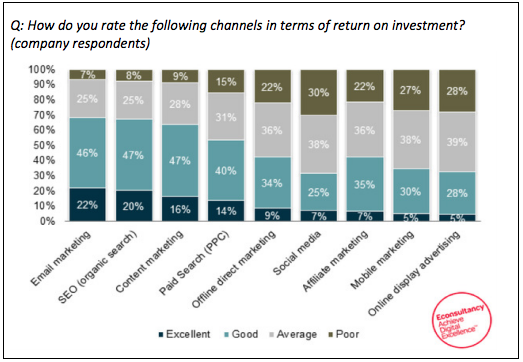 According to an Web Strategies report, most marketers try different tactics, identify what delivers the highest return on investment, and then scale the budget accordingly. In 2016, the average firm dedicated 30% of the overall budget to digital. That is expected to grow to nearly 35% in the next 3 years. The best approach from a budgeting standpoint is to allocate enough to be able to deliver on the SMART goals while closely monitoring the success of the campaign. Once a campaign has launched, we closely monitor the results. After some time has passed and we have a sense of the goals being measured, it’s time to optimize. 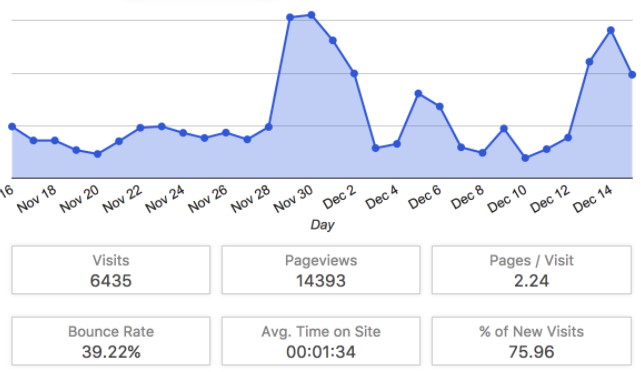 Optimization is the continuous improvement of the campaigns based on results and return. When optimizing, it is important to focus on one element at a time. If a campaign is not delivering the results we were expecting, is this attributed to the creative? The advertising platform? The call-to-action? We can isolate and test each variable independently. Once we identify the segment of our campaign that is delivering the best results, we can add funds to that particular campaign or create new, similar campaigns. Now that the process for developing an inbound digital campaign has been simplified, it’s time to get started. For a free evaluation or to get started now, give us a call, text or email. We are here to help.